Baby Im A Star! 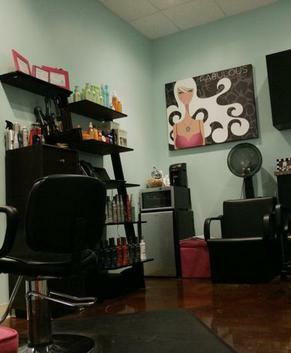 BEAUTY STUDIOS, LTD.
STYLIST, BARBER, NAIL TECH, BRAIDERS, ETC. TURN CLIENTS INTO RAVING FANS & EARN THE INCOME YOU DESIRE. 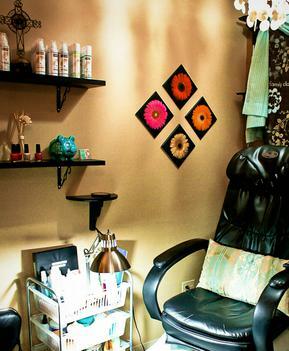 making their clientele feel like a "STAR!" Put your marketing ideas into practice! The Race Goes Not Always To The Swift, But To Those Who Keep Running. There Are No Limitations On What You Can Do! Follow safety and sanitation requirements. You’ve gotten to this point in your CAREER! It’s time to take the NEST STEP. BIAS IS NOT JUST A BEAUTY “SERVICE” IT'S A CONCEPT ! The perfect balance of image, perception, well-being & inspiration. No. Your water, gas, electric and laundry are all covered in your weekly rental fee. (See management regarding extra equipment fee). NO HIDDEN FEES! Will BIAS help market professionals? Am I limited to the number of hours I can work? No. (Depending on the location what hours will be.) 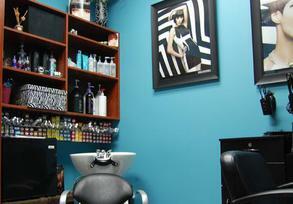 As a business owner, you have access to both the front door and your own studio. This allows you to set your own hours, make your own appointments and keep 100% of the profits. What will it cost to start? We require first week rent and security deposit at the time of signing the lease. We have 1 year lease options. Yes, one signture wall in your studio can be paint and decorate to reflect the atmosphere that you wish to provide to your clients. We respect your privacy and will keep your information confidential. We do not share your information. PRINT THE LETTER OF INTENT AND EMAIL IT TO US. THAT'S IT YOU ARE ON YOUR WAY! IT"S EASY TO GET STARTED!